Good cover is not measured solely by the price. 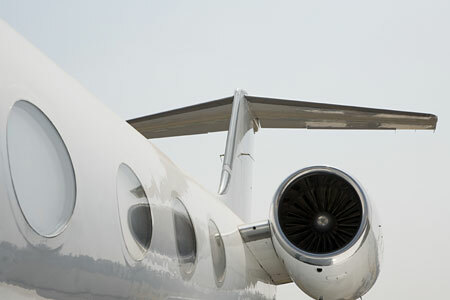 Euro-Aviation ‘s insurance services provide the best possible cost/benefit ratios. We are convinced that our prices are always competitive. You are in good hands with Euro-Aviation Versicherungs-AG and the brokers who do business with us.